You can get started now! 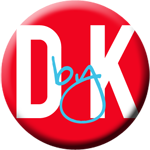 :-) All the blogs are up and running. Thank you so much for the wonderful bookmarks. They are adorable! 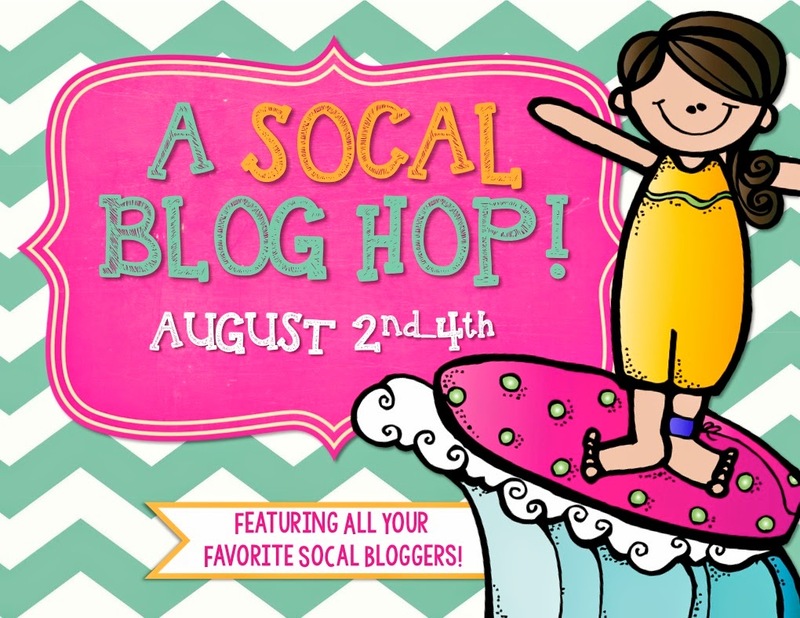 Love the blog hop and the great pictures! Thanks to all of you! I loved that book too! -32 3rd graders and 1 class bunny- LOL! Thanks for the cute book marks! 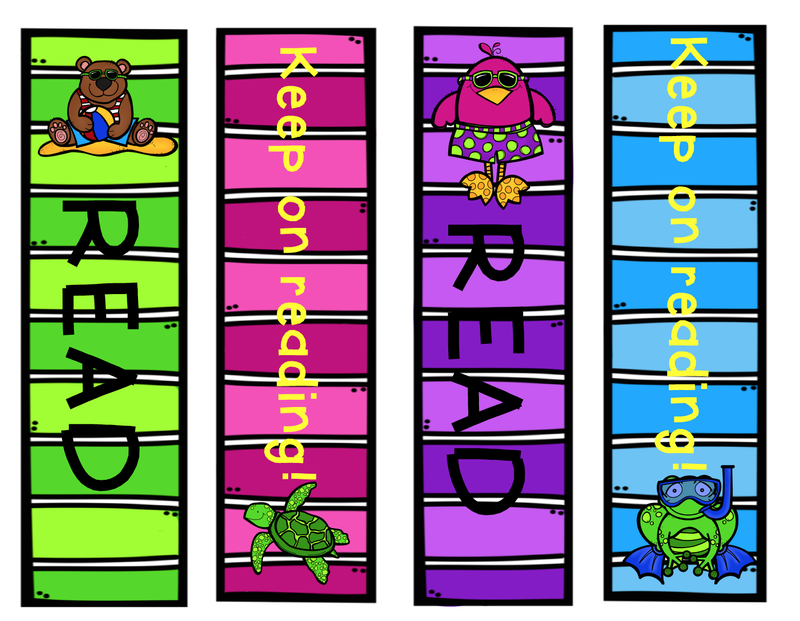 Perfect for little readers!